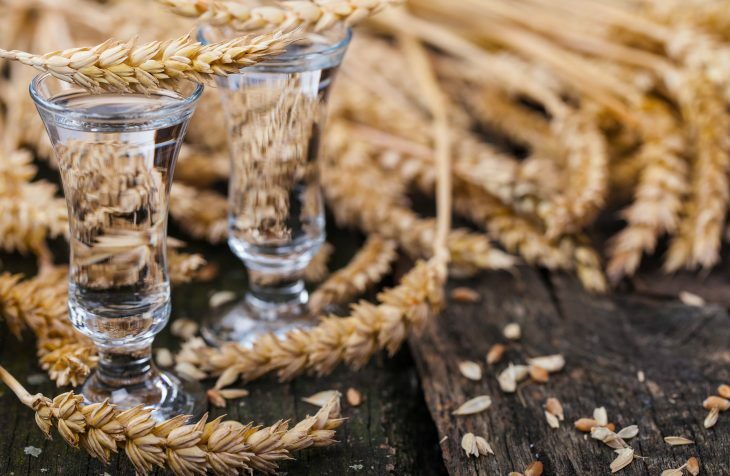 Did you know that Brewcover is now able to provide insurance cover for distilleries that produce vodka, gin and rum? Our team of specialist insurers understand the brewing and distillery industry and have the knowledge to create the perfect policy which covers everything you need. The policy has been designed to give you peace of mind knowing that your stock, customers and employees are always protected. We offer a bespoke insurance for vodka, gin and rum distilleries because we understand that your products are all unique and therefore, require bespoke cover. Unlike other Insurers that often offer standard policies, we make the policy suit you. Our tailor-made insurance will only cover what you need, so you won’t have to pay for anything you don’t need! We can cover every area of your distillery, from essential Personal and Product Liability, to Employers Liability and cover for stock and contents. Brewcover also offer additional extras such as cover for machine and computer breakdown, deterioration of refrigerated goods and loss of income. And it isn’t just about the things at your distillery. Any goods that are transported and/or stored away from the distiller’s premises can also be included in your policy. This means that in the event of your goods are damaged, stolen or lost, you can rest assured knowing you’re protected. Are you attending a beer event or exhibition this year? Many organisers will expect you to have insurance cover, especially if you are selling food and drink. But don’t worry! We can include exhibitions, beer festivals, trade fairs and farmers’ markets in your policy. If you would like more information, please contact the friendly team on 03330 447794!